My client is a structural glazing company who have an opportunity for an experienced Technical Estimator who also has sales experience to join their team. Specialising in architectural glazing, curtain walling, building envelopes and façade systems this role will focus within the trade and residential sectors where you will be developing existing customer relationships as well as engaging new clients and speaking to site contractors. 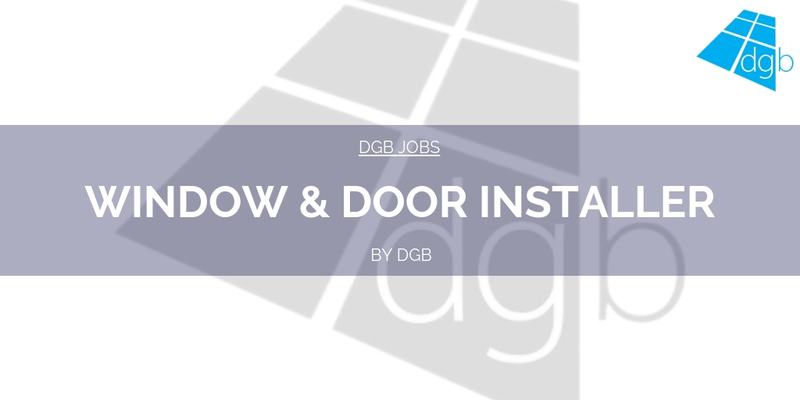 Candidates will need to have a strong background within the commercial aluminium or glass sectors within the window & door industry and be able to demonstrate relevant experience. You will be covering the north west of England, north Wales and Yorkshire areas. For more information please call us on 01543 897800 quoting reference MM885.